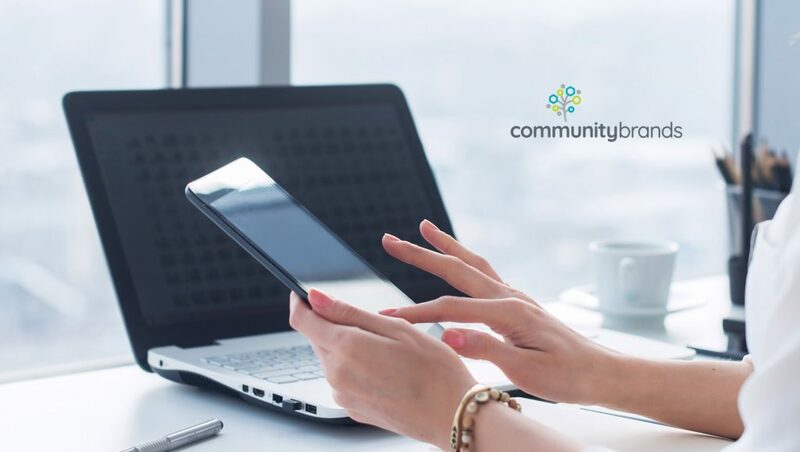 Community Brands, the leading provider of cloud-based software solutions for associations, nonprofits, schools and faith-based groups, announced that the company has entered into a partnership with Pathable, an industry-leading mobile event app for meetings, conferences and tradeshows. The partnership with Pathable and its mobile event app technology (along with the recent acquisition of Expo Logic, an event technology company) further strengthens the Community Brands event management suite as an end-to-end solution. Pathable’s mobile event app technology will provide API integrations to Community Brands technology platforms. The combination will allow Community Brands customers to pull membership data from association management software systems into Pathable’s mobile event app, maximizing attendee engagement and optimizing networking opportunities before, during and after events through the digital channel, while improving the return on sponsor and exhibitor investments. Pathable’s mobile event app technology includes a dedicated Event Happiness Manager for each show. This will help each organization’s event team build out a customizable, online agenda, along with private meeting scheduling, interactive trade show experiences, gamification, event marketing, continuing education, badge scanning, social networking and lead retrieval.